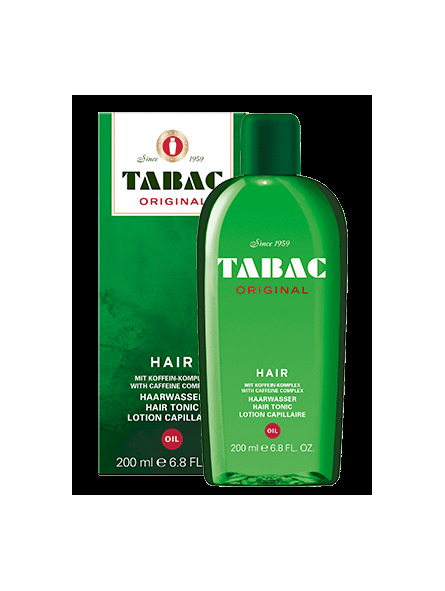 TABAC ORIGINAL Hair Tonic Oil – vitalises the scalp and makes dry hair soft and supple. 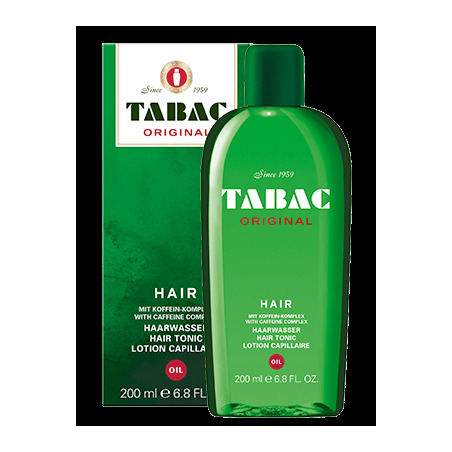 An intensive scalp massage with TABAC ORIGINAL Hair Tonic Oil improves the blood circulation to the scalp, helping to keep it healthy. The formulation, which is enriched with stimulating caffeine and panthenol, reduces itchiness of the scalp, nourishes dry hair, provides it with a natural sheen, and makes it soft and supple. Application: After washing your hair, gently massage into your towel-dried scalp. Then briefly allow to dry, and style as desired.